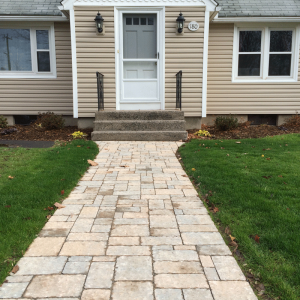 Since becoming a new member of the Board of Directors at a 55 and over community in East Windsor in September 2017, and currently as the head of the committee working with our service providers, it has been my pleasure to work with Shawn Nelson and his SJN Landscaping crew. The needs of a community like ours’ vary greatly. Shawn and his crew have satisfied all of those needs with flying colors. He and his crew were careful and efficient last winter while plowing and applying salt. They kept equipment at our location so work could begin at the earliest possible time. Roads and driveways were cleared in time so that residents could come and go when they needed to. Plow damage was minimal and they repaired it professionally in early spring. 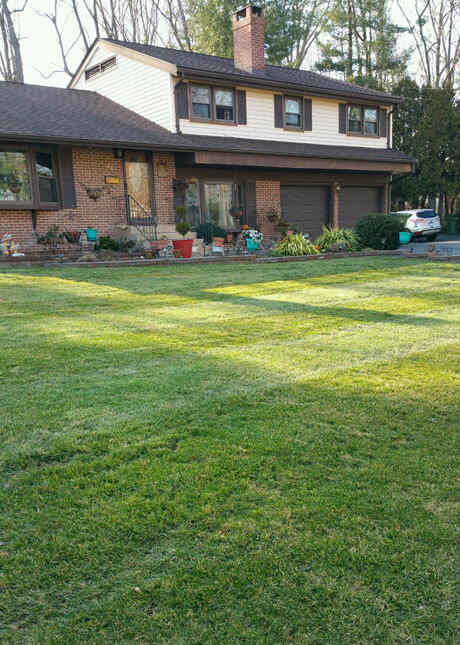 Their attention to the important details has continued throughout the spring clean-up, mowing and related trimming so far in 2018. Shawn does great work! Oversaw tree and stump removal as well as installation of drain line for downspouts. Then came in with his crew and loads of fill to regrade back yard. 6 triaxle loads of top soil later, then seeded and dressed with straw. The whole back yard is turning green! Thank you Shawn….great job! Shawn is so wonderful to work with and did a terrific job redoing all of our landscaping which we left get out of control. His team was meticulous, fast and thorough. It honestly looks even better than I imagined. Shawn was wonderful to work with. The raised flower gardens came out prettier than I ever imagined. Shawn and his crew worked diligently until the job was done. They were prompt, polite and did an amazing job. I would highly recommend them! 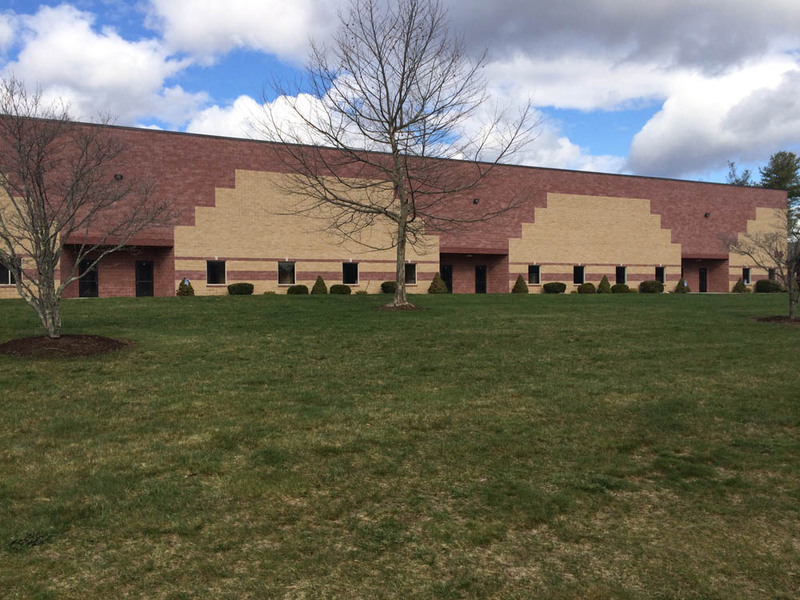 We have been really happy with the landscaping work that SJN has performed for us at the Poquonock Water Pollution Control Facility over the past 5 years. 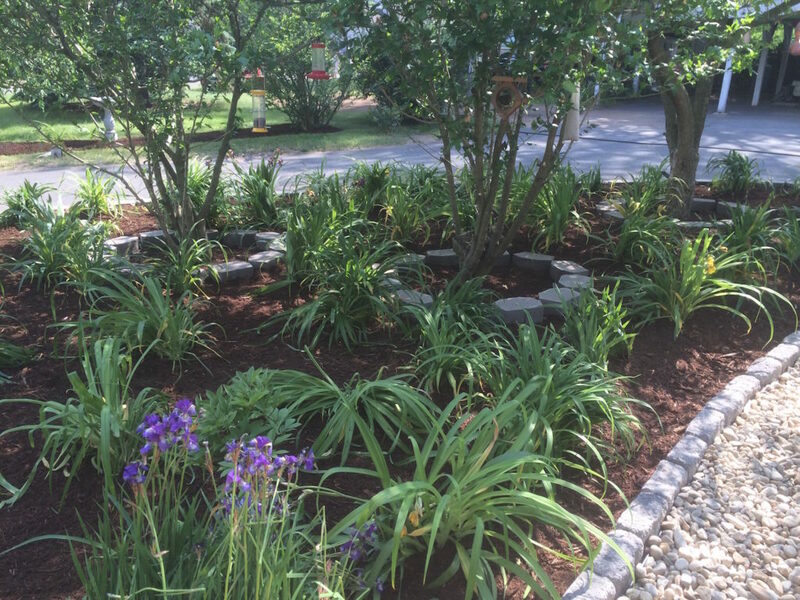 Shawn and his crew has done a great job with our Spring and Fall cleanups, weeding and mulching, planting new shrubs, creating new mulch beds, and erosion control. 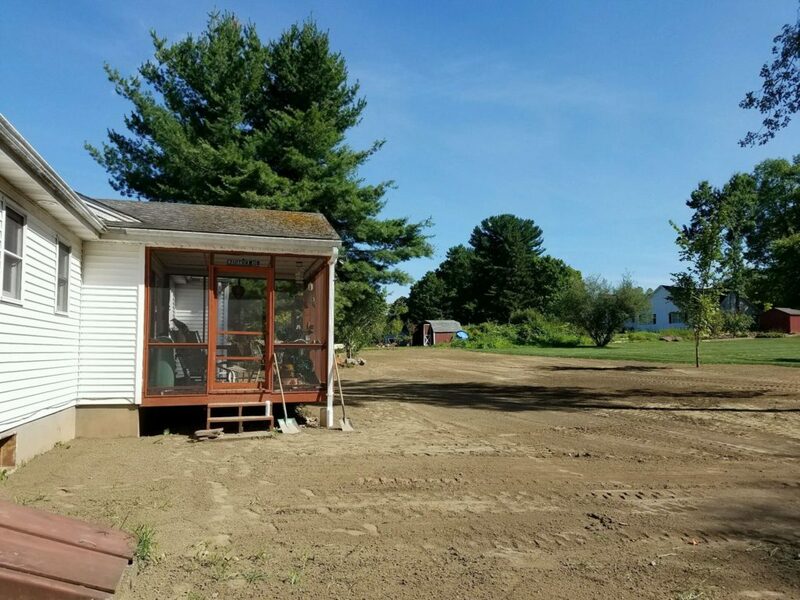 For over 13 years, SJN Landscaping has been handling the landscaping and snow plowing at 20 properties for FJS Family, LLC and Sponzo Enterprises. 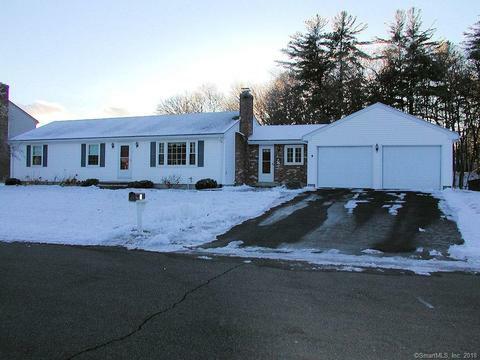 Shawn is attentive to what needs to be done, and he and his employees always take excellent care of our properties at a fair and competitive rate. 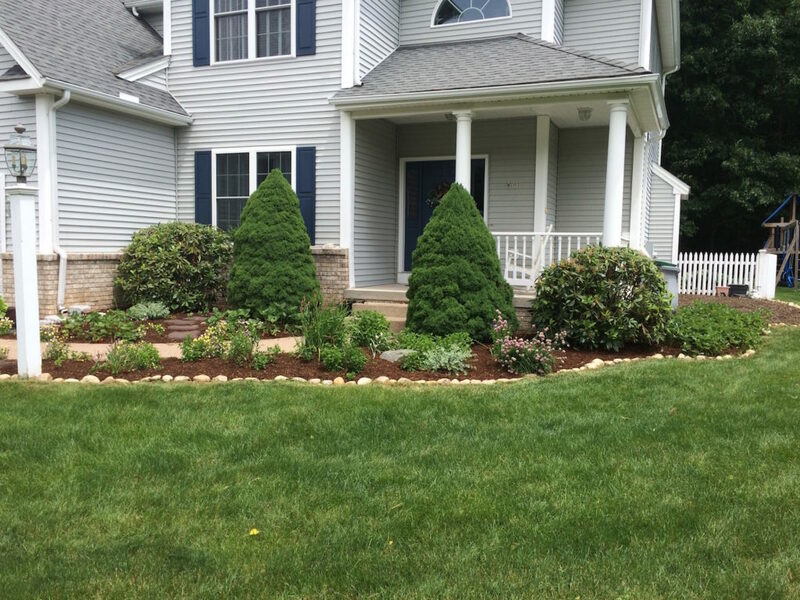 We recommend SJN Landscaping without hesitation. My husband I are so happy with the job you and your guys did!! Makes it much nicer to pull in the driveway!! 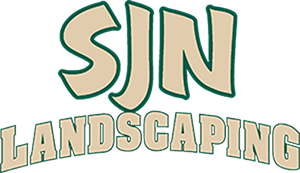 SJN Landscaping is like family. I have known Shawn Nelson since he was a senior in high school with one truck and a few mowers, managing lawn care after hours. I feel like I have grown right along with Shawn as we strive to keep my house one of the best on the block. We have worked with a fish pond, a water fall, a new sidewalk, revisited landscaping, and most recently a new back patio with fire pit. We’ve worked on and resolved a water drainage issue that plagued the last two owners of this home. We called SJN Landscaping because our yard needed quite a bit of work. 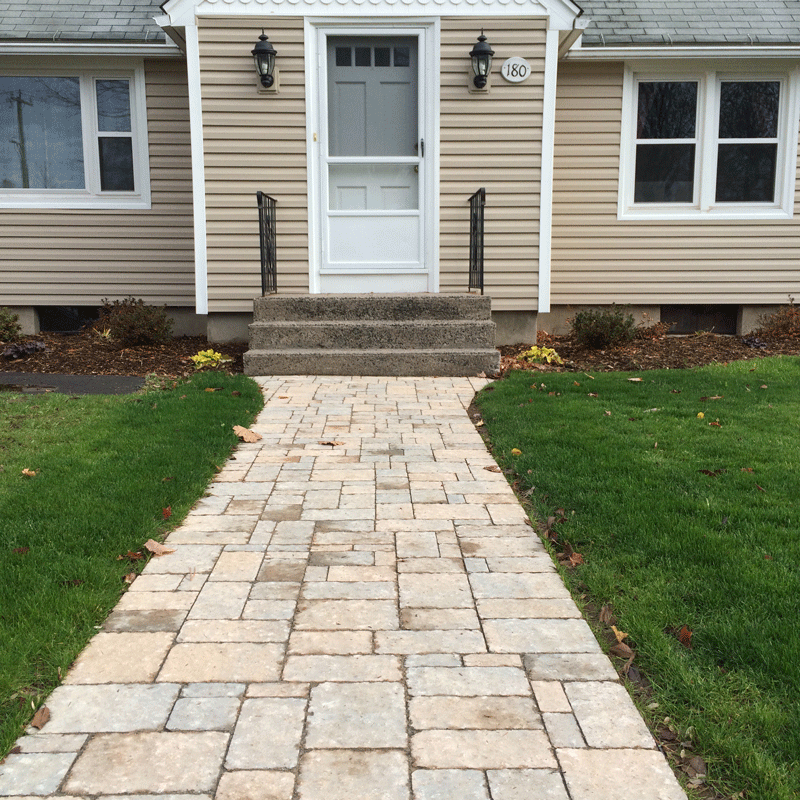 We knew SJN was conscientious and professional so we asked them to put in a new stone walkway, replace our jungle of overgrowth with a fresh new lawn and remove old scraggly bushes and put in new, small bushes and plants. 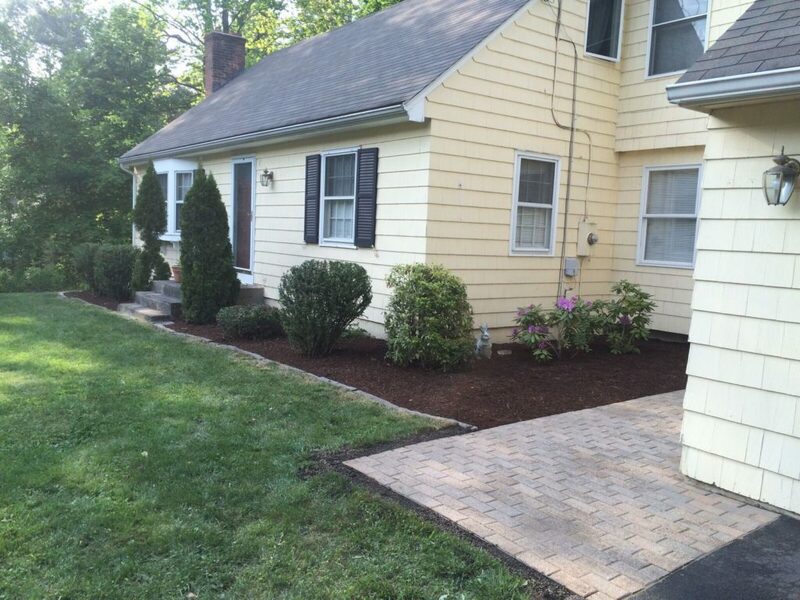 Many of our friends and neighbors have complimented us on our new landscaping. We are very happy and will call SJN again.